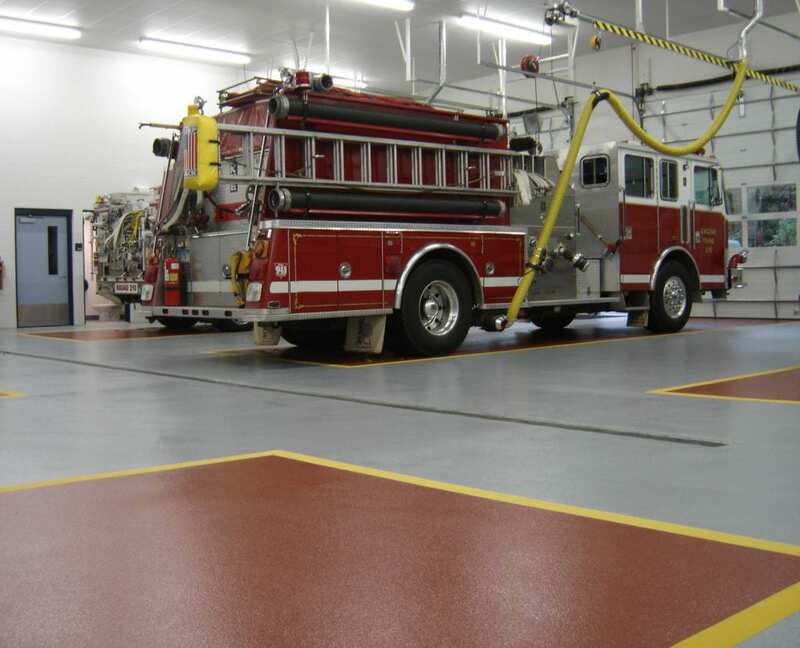 Dur-A-Flex offers seamless flooring solutions for all types of floor needs! 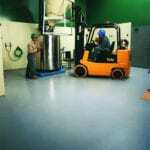 Dur-A-Flex’s floors can be used indoors or outdoors; for kitchens, bathrooms, lobbies, and so much more. 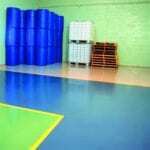 The floor systems have a number of characteristics for durability as well as overall value of the floors. 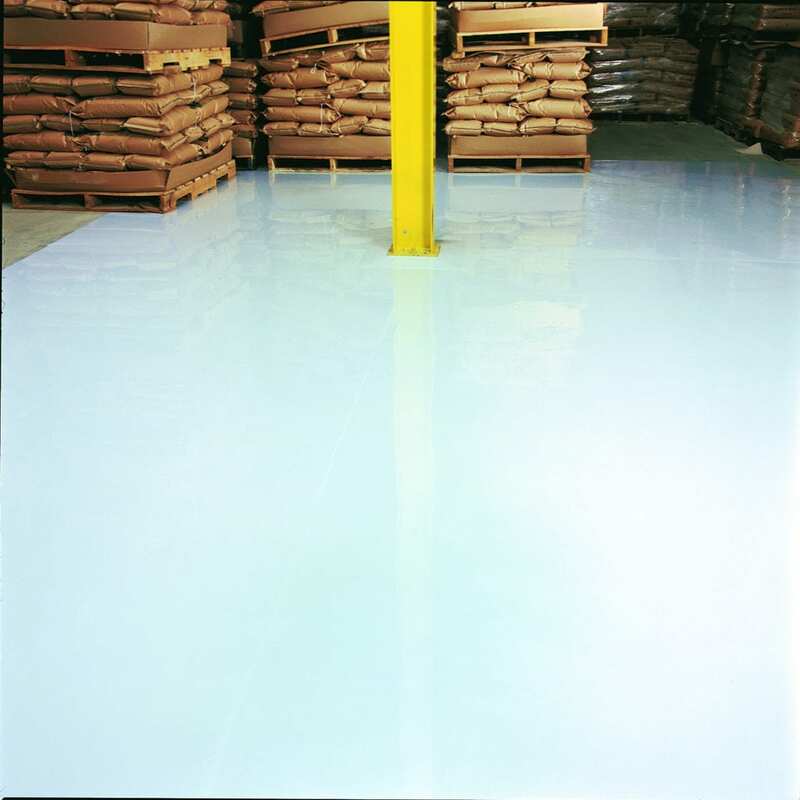 There will always be a floor that is right for your needs. 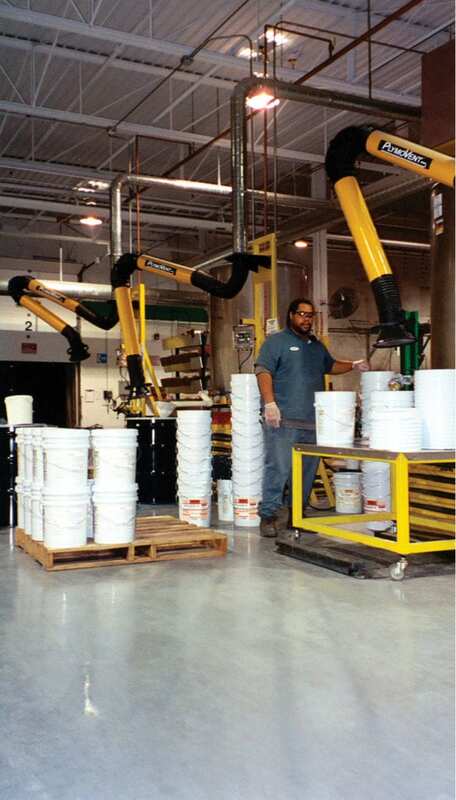 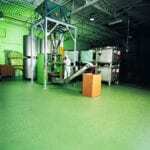 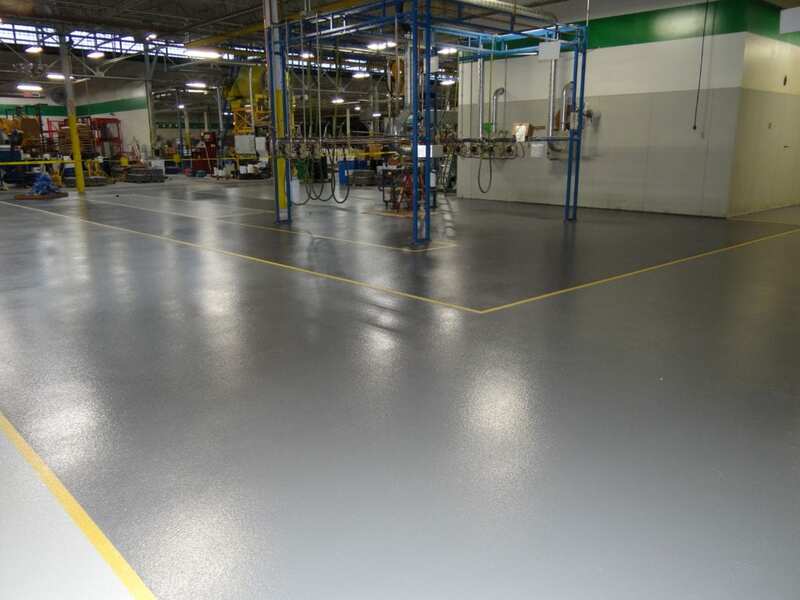 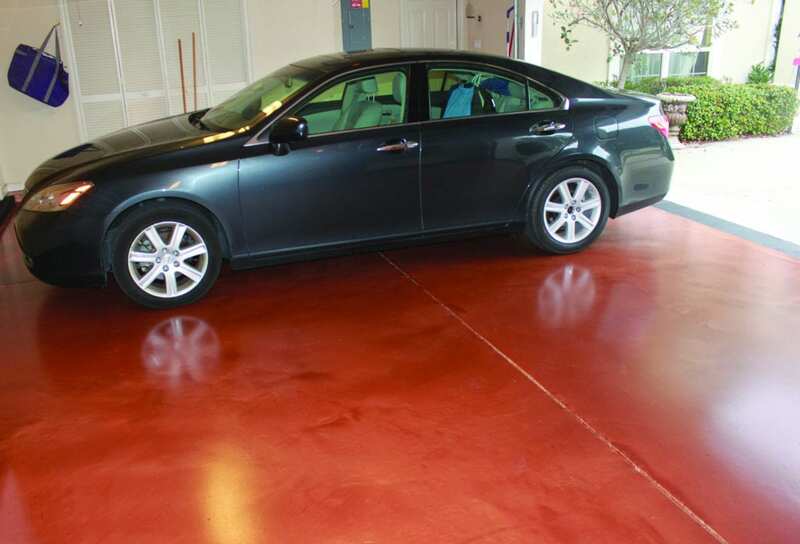 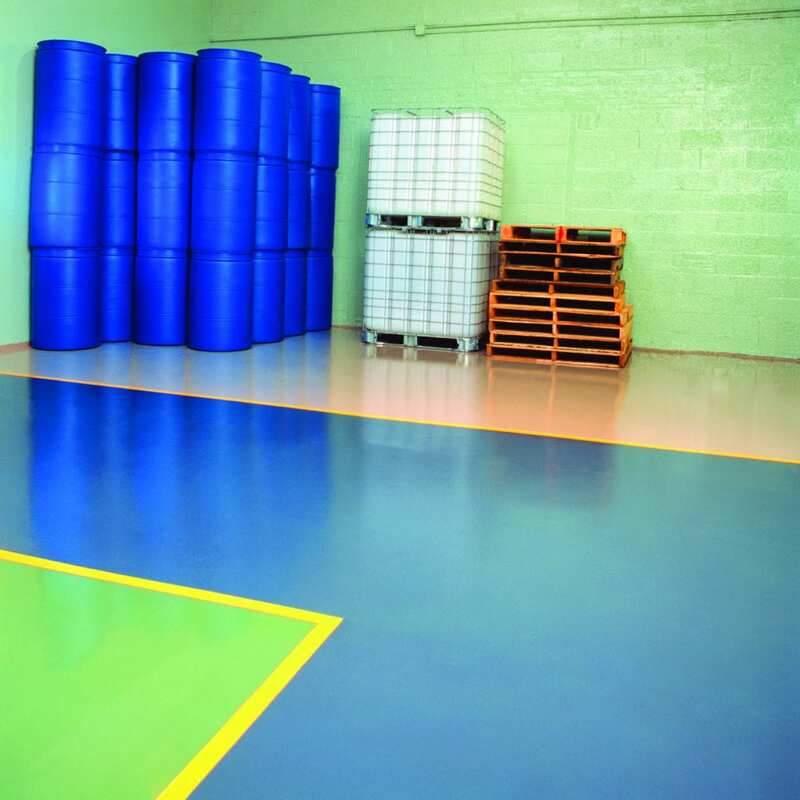 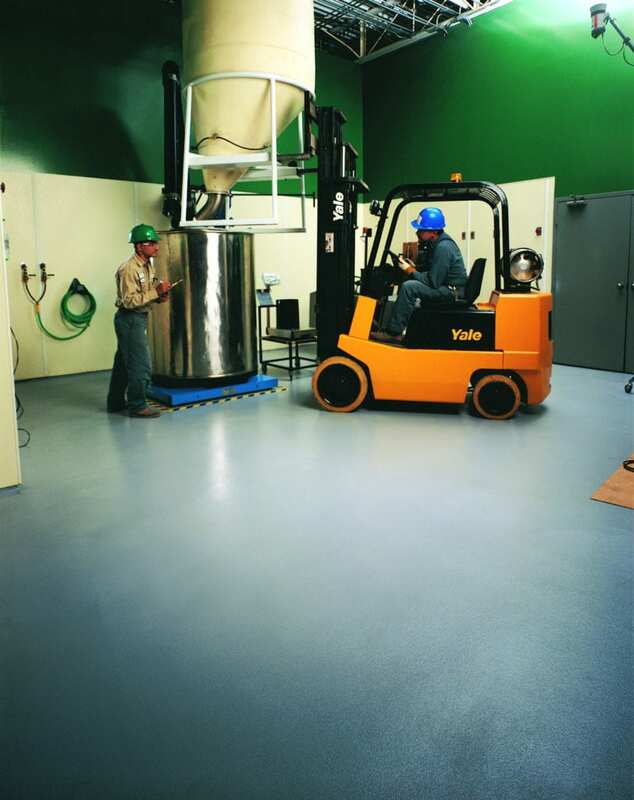 Epoxy is the "tried and true" of resinous flooring systems. 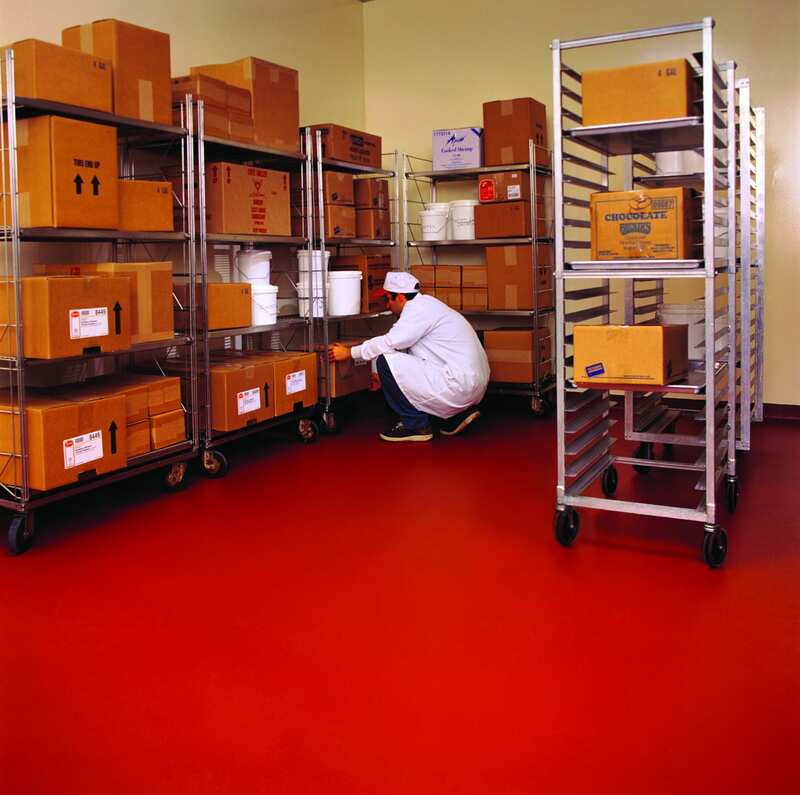 With systems designed to fit any budget. 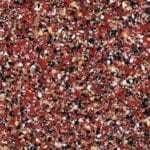 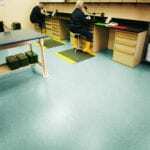 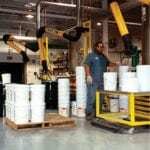 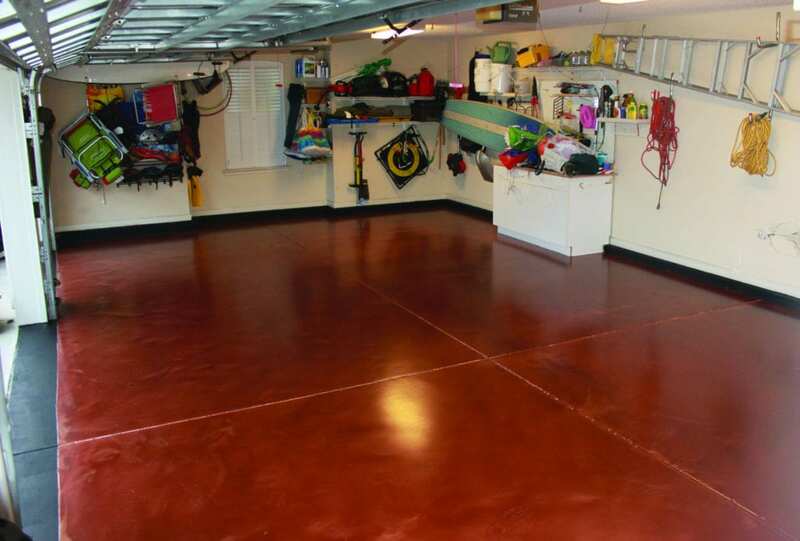 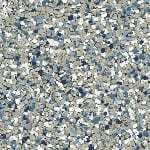 Combine with one of our urethane topcoats for excellent durability and color retention. 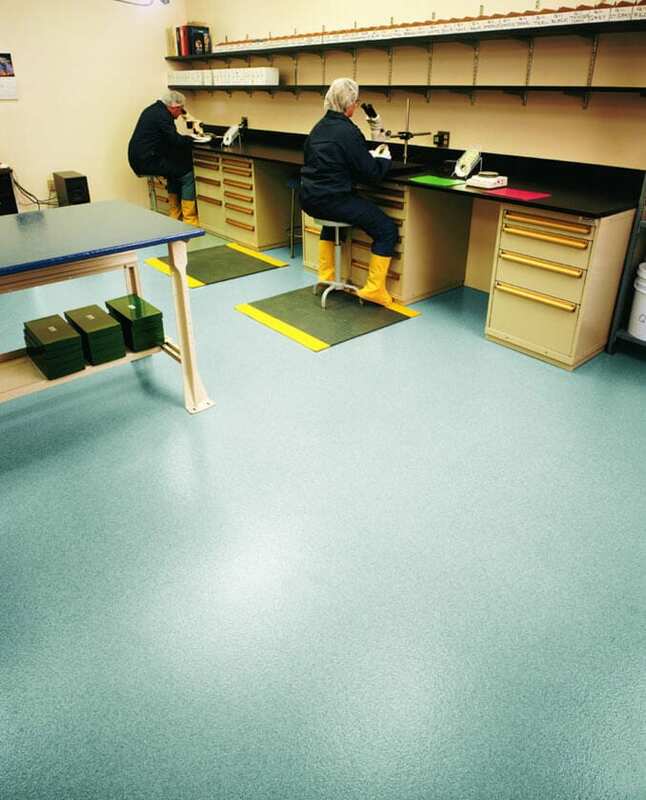 This line addresses the need for outstanding UV protection, high resistance to chemicals, and super-fast curing times. 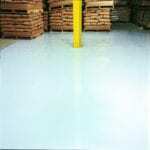 It also be installed at temperatures as low as -20 F.
Has a high tolerance for moisture (up to 12 lbs.) 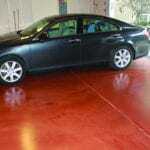 and tenacious bonding makes them an ideal choice for fast-track installations on green concrete. 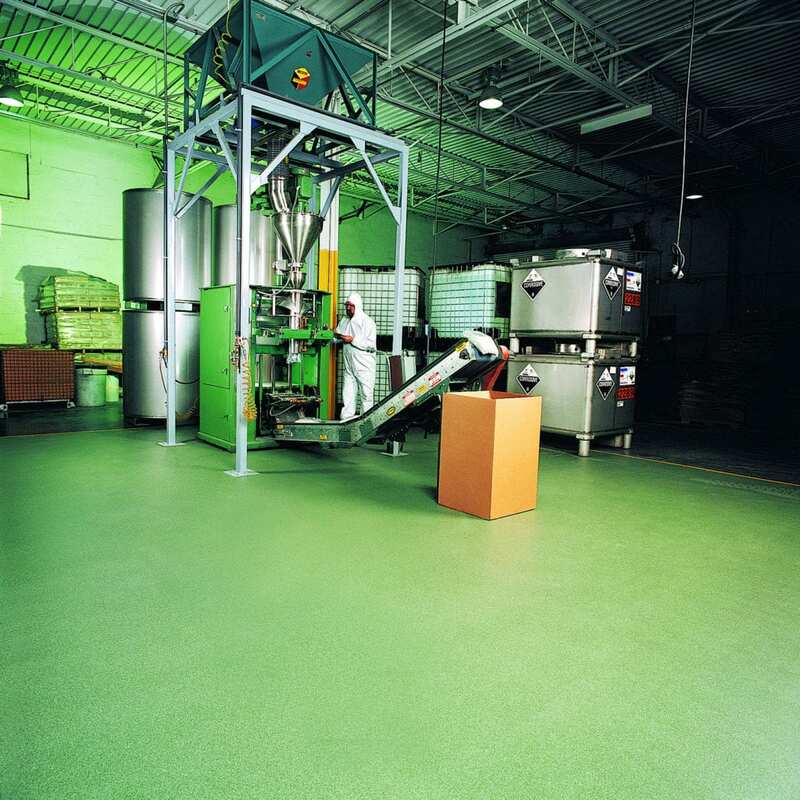 These systems combine the best attributes of all of our resin systems, making them the most value-packed systems on the market today. 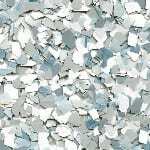 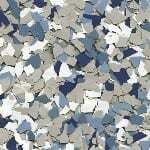 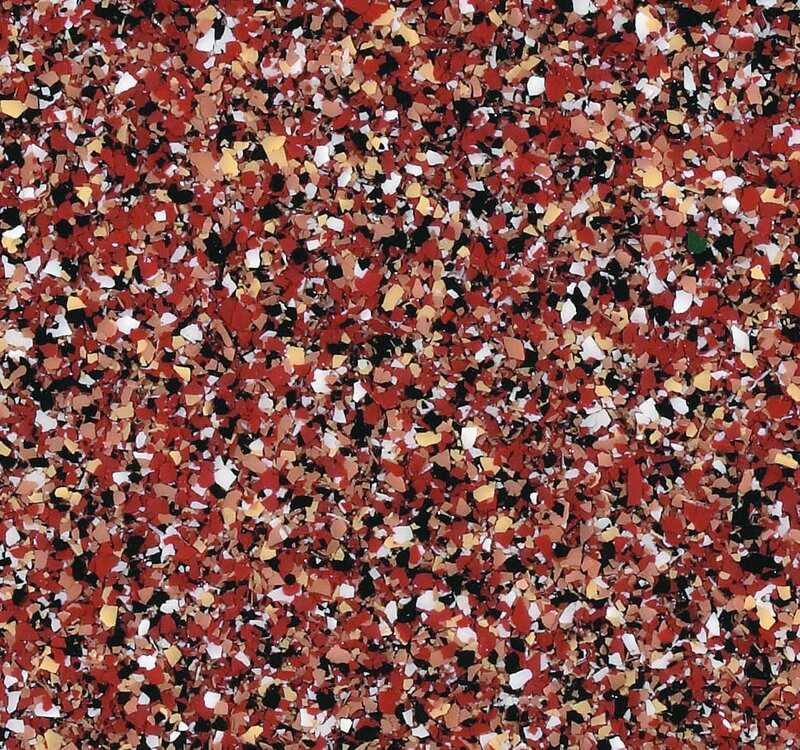 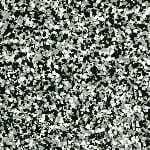 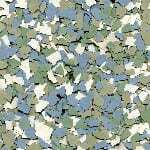 With a wide variety of colors, blends, and flakes for each seamless system, Dur-A-Flex will have a color for your needs! 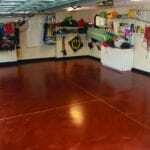 Certified and ready to create your dream project! 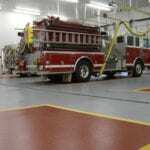 We are always here to help you. 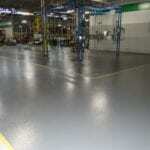 Feel free to ask Us about Dur-a-flex product or about your upcoming project!